Memorial Day is next Monday, and most businesses, schools, banks and government offices in the United States close for the day to pay tribute to our country’s fallen heroes. Residents of San Diego and surrounding cities, home to Miramar, Camp Pendleton, multiple Naval Bases and the U.S. Coast Guard understand the true meaning of this national holiday as their daily lives are impacted by the brave men and women who train and oversee military operations here. 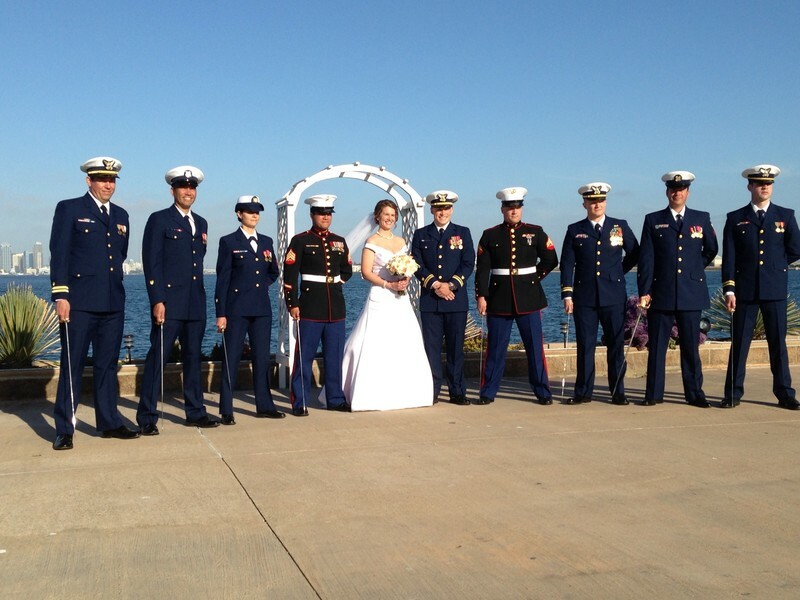 Military proposals and weddings are obviously very special celebrations in San Diego. It is fitting that community jeweler The Diamond Connection has family ties to the military: owner Adam Lorell’s father served in World War II and returned to run the family’s New York business after serving in the Air Force. 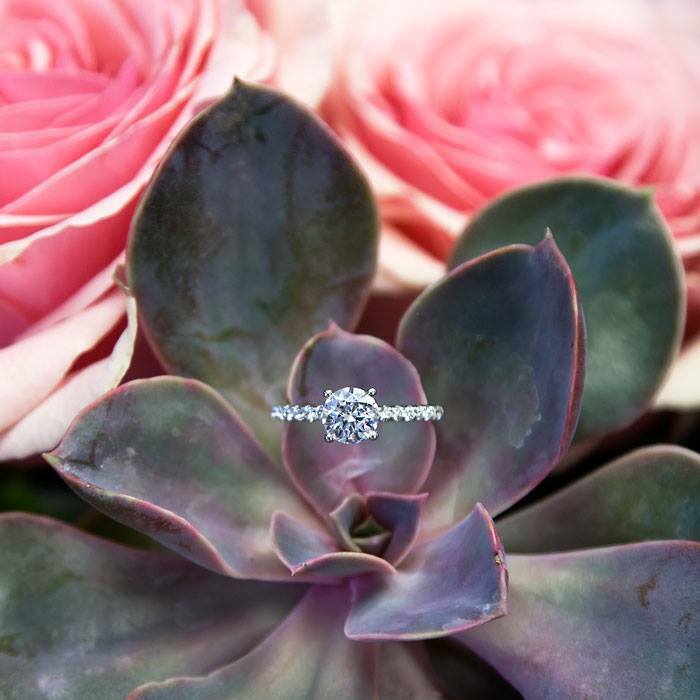 Today, Adam and his talented staff help military customers, local residents and tourists find the perfect jewelry gift, engagement ring or wedding band at the lovely Old Town store in San Diego. 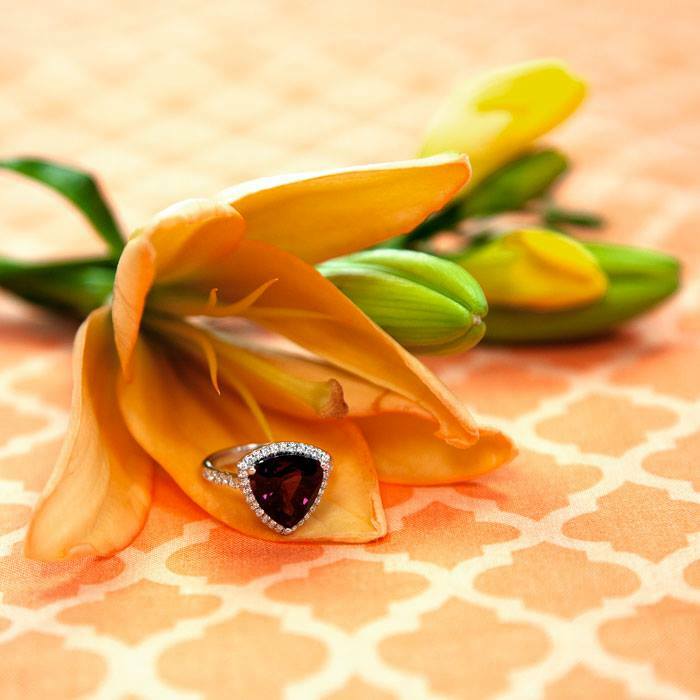 The week before Memorial Day is the perfect time to name The Diamond Connection our Coast Diamond Featured Retailer. 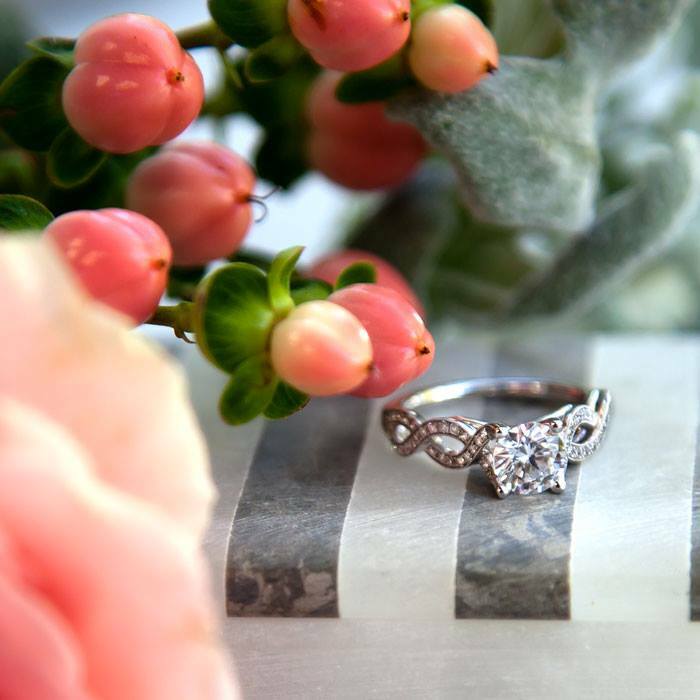 Find these and other spectacular Coast Diamond engagement rings, wedding bands and other fine jewelry at The Diamond Connection in San Diego, our Featured Retailer. 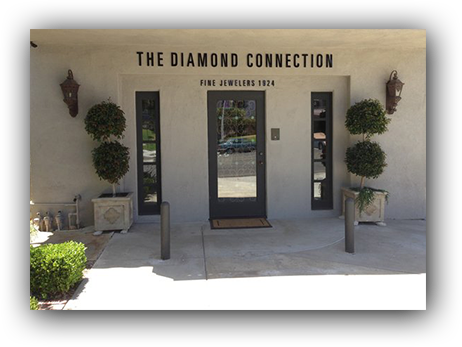 Congratulations to The Diamond Connection, our Coast Diamond Featured Retailer! 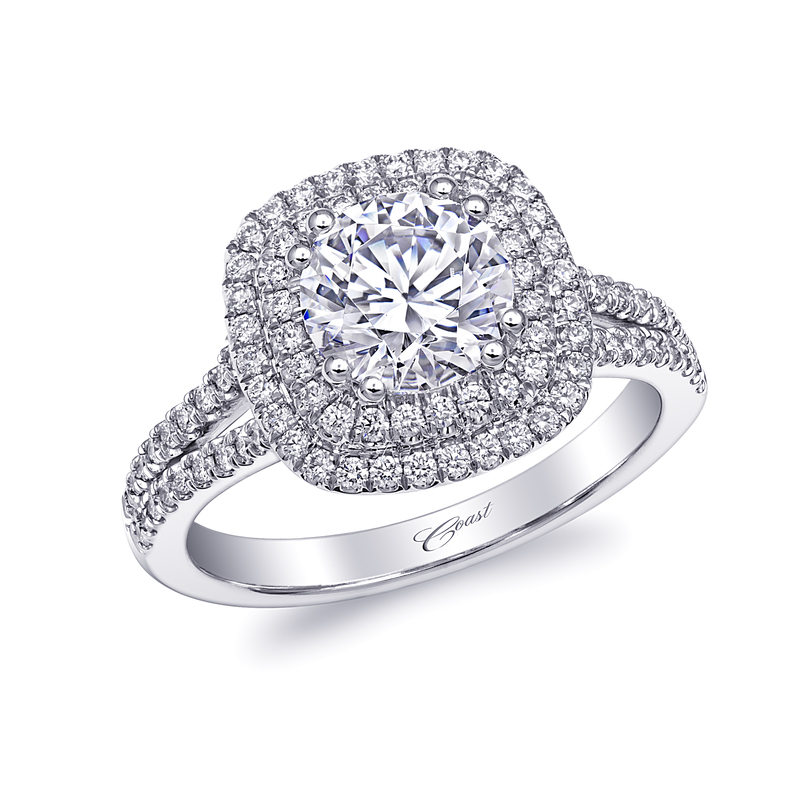 The team at Coast Diamond is busy putting the finishing touches on several exquisite new engagement ring and wedding band styles prior to their debut later this month at JCK, the most famous jewelry show in the world. Want a sneak preview of a few rings they’ll feature in Las Vegas? Watch the video and then share with your friends and of course your significant other! The video is set to classic Mozart. The perfect piece of music for perfectly classic Coast Diamond rings, don’t you think? 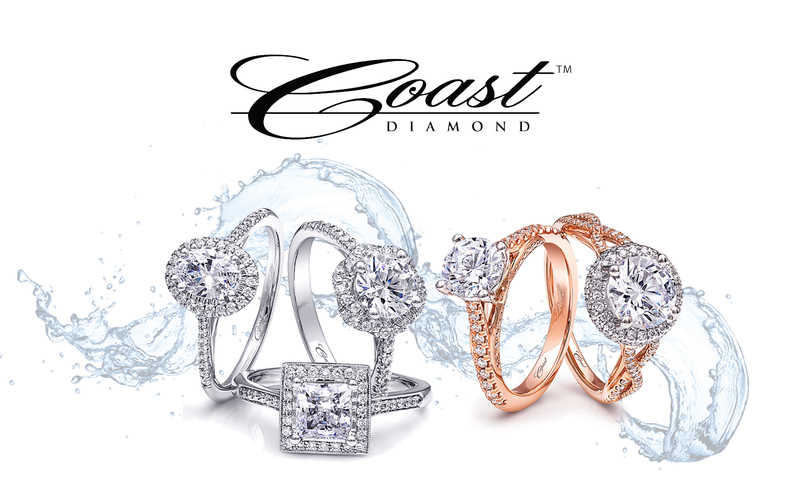 Find these and other gorgeous Coast Diamond engagement rings and wedding bands set in platinum, white gold, yellow gold and rose gold at your local Coast Diamond Authorized Dealer.